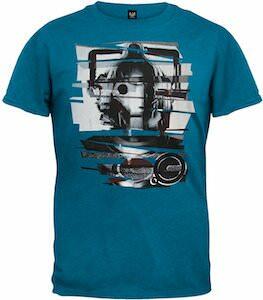 If you know we are now at the 13th Doctor Who and that is why you want to get this 13th Doctors Regeneration T-Shirt. 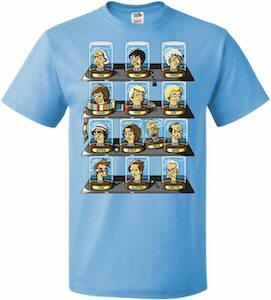 The t-shirt shows all the heads of the 13th Doctor’s that came before the first female doctor. 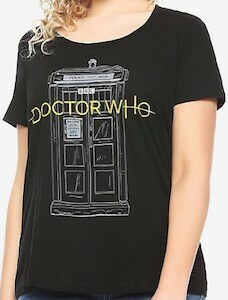 On the unisex t-shirt you can find 4 shelves with on it display boxes with in it the head of the Doctor’s and they are named like 1 – 12 and one that says “War” and they are clearly the Doctors in as they ended up and they all look kinda comical making it really fun to watch. 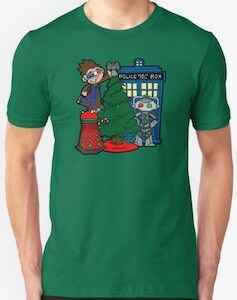 You can get this fun Doctor Who t-shirt in sizes Small – 6XL and they are made from 100% cotton and they come in many colors and will look amazing on men and women. 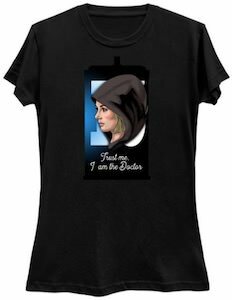 There is a new doctor in town and we can trust her because the t-shirt says that we can so come check this Trust Me I am the 13th Doctor t-shirt. The shirt is available in styles for men and women and it comes in many colors and in sizes Small – 6XL. On the shirt you can see if you look closely the number 13 in the background and in front of it you can see the first female Doctor Who and below her it says “Trust Me I AM The Doctor”. 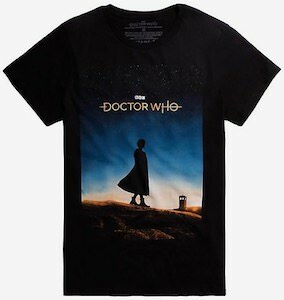 So now you can wear a shirt that says that you can trust the Doctor and we all know that Doctor Who only wants the best for us. 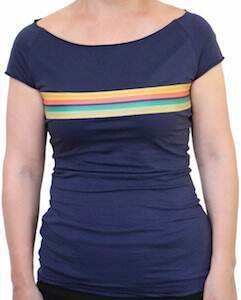 We had 12 Doctor’s that where male (not counting the war Doctor) and now it is time that the Doctor becomes female and to tell the world they made this female Doctor Who t-shirt. 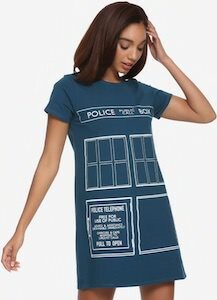 The Doctor Who t-shirt is unisex and will look great on men and women and comes in a bunch of colors and in sizes Small – 3XL. 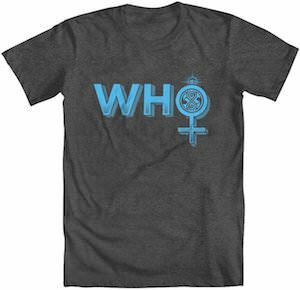 On the t-shirt you can find a big word “WHO” on it and the O is also the female symbol and the top of the O is the top of the Tardis and the inside of the letter is a character from Gallifrey. 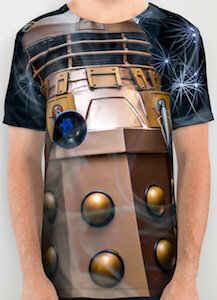 So if you like a cool shirt to tell the world about the 13th Doctor Who then this is the shirt you need.